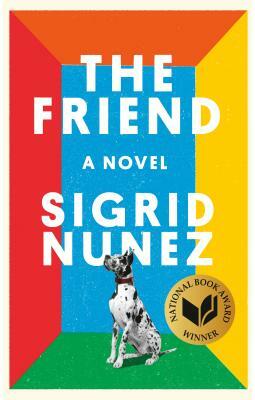 I agree with the National Book Award committee: Sigrid Nunez's The Friend is a terrific novel. With its cute cover, one could be forgiven for expecting a light read. While Nunez does have a wonderful, dry sense of humor, this novel about inheriting a departed friend's Great Dane is a beautiful and thoughtful meditation on grief. You will love this book.